For the geek and/or gamer dad in your life who would love some great threads and cool tech for this Father's Day. 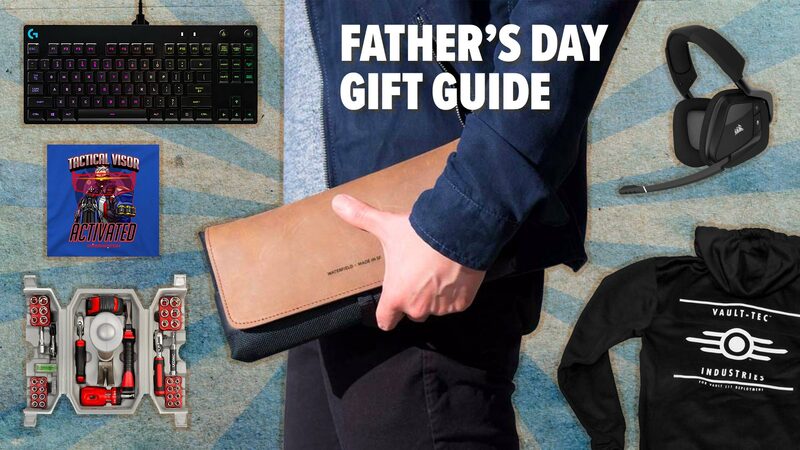 Father’s Day is right around the corner, and for the gamer dads out there who might already have everything they want (except for his own Switch), SuperParent has some great ideas for what you can get for the gamer dad in your life to give him style, tech, and gear. The gamer dad in your life might have a bajillion gaming tees, because that’s the nature of loving games these days. We wear our games proudly on our chests. But maybe your gamer dad wants to level up his style or switch out his regular gaming tees for the ones we’ve rounded up. 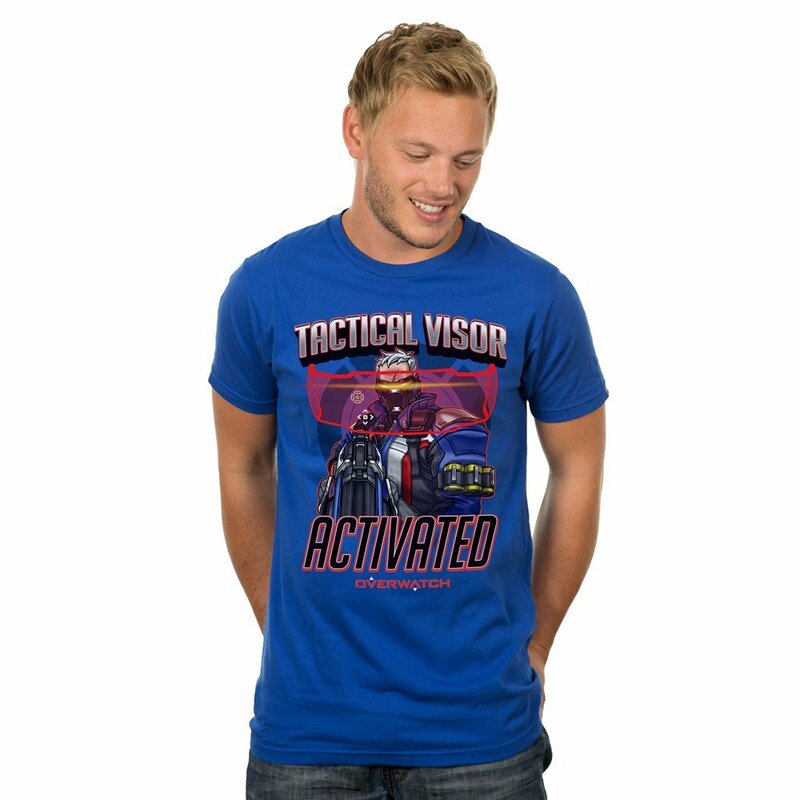 From Blizzard’s popular hero shooter, Overwatch, Soldier 76 has always been the “dad.” Fans have long branded him as “Soldier Dad” or “Dad 76.” If your gamer dad loves Overwatch, Jinx has a great Soldier 76 tee (and an incoming hoodie) to purchase for this Father’s Day. 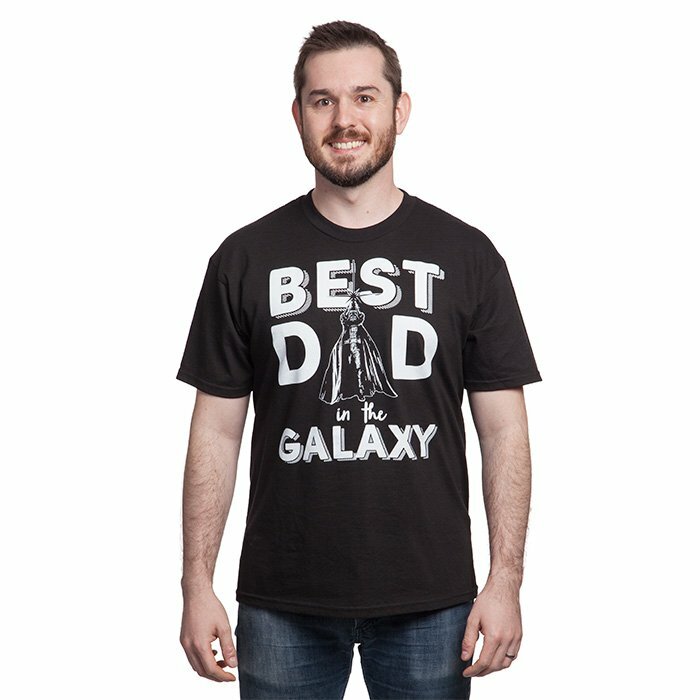 While not strictly a gamer dad tee, ThinkGeek has a fantastic Darth Vader dad tee for the Star Wars dad in your life. If your Star Wars dad isn’t so much into tees as he is into ties, there’s a gorgeous silk Millennium Falcon tie available, too. ThinkGeek’s goods are high quality, but they take a little while to ship. Fallout is a post-apocalyptic series of games that stretches all the way back to the mid-90s. These days, Fallout is a first-person shooter. The latest game, Fallout 4, is available on Xbox One, PS4, and PC. 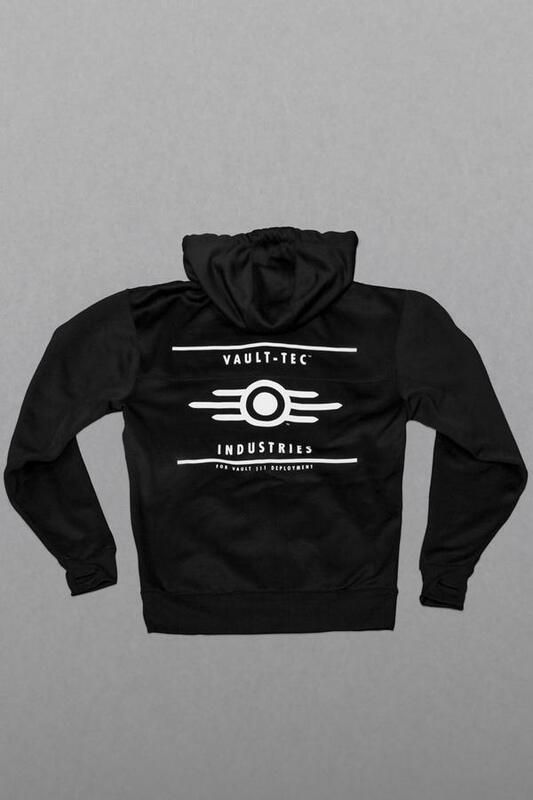 For the gamer dad in your life that loves Fallout, this Vault-Tec hoodie looks soft and comfy enough to wait out the apocalypse in. Gamer dads are multifaceted folks. If you want to give him something that goes beyond a regular ol’ tee, check out these, instead. This 44-piece toolset is molded into Mjolnir (Thor’s hammer), which your gamer dad is absolutely worthy to handle. 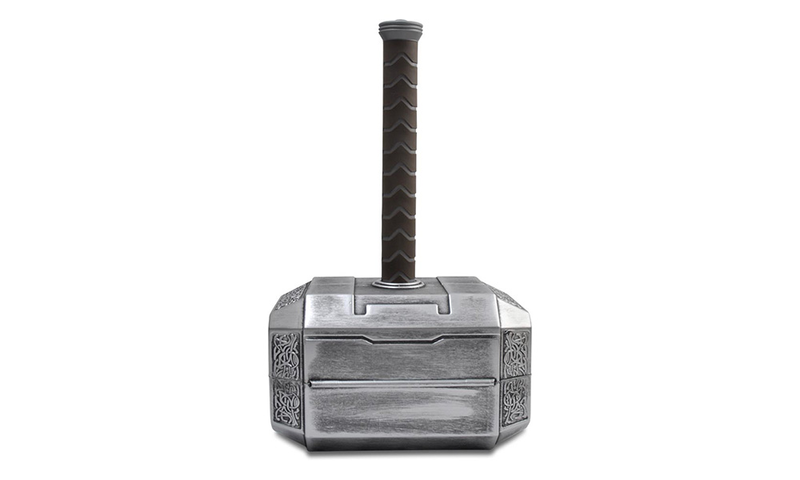 If your gamer dad loves to make and build things around the house, give him Thor’s mighty toolset. These brand-new headsets are being heralded as the inexpensive, lightweight headsets that gamers have been waiting for. 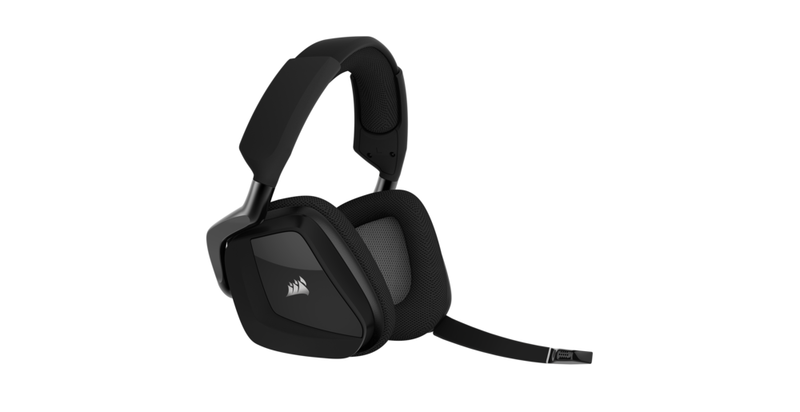 If your gamer dad has been searching for a headset to wear during multiplayer game time with his friends, check out the Void Pro. 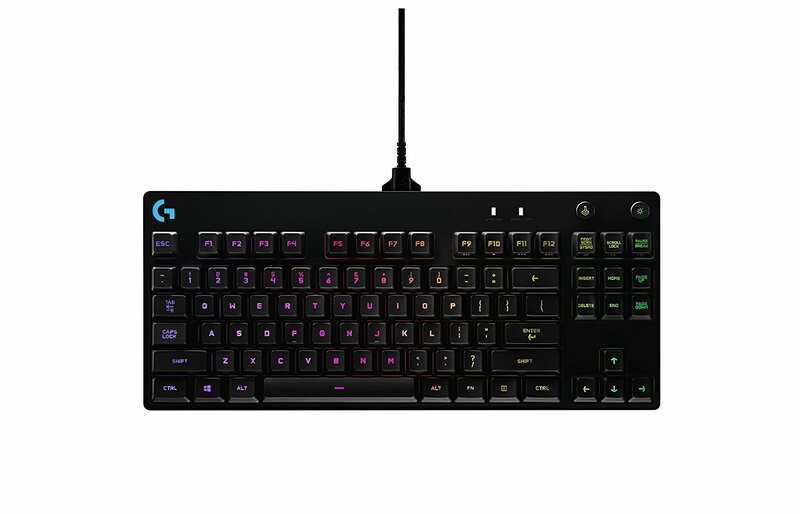 Gamers know that you need the right keyboard to get the most out of PC gaming, especially if you’re playing high-intensity games like League of Legends, PlayerUnknown’s Battlegrounds, or Overwatch. Get your gamer dad this ultra-portable mechanical keyboard from Logitech so he can take it with him to conventions or maybe just to the couch. Gamer dads need comfortable mice, too. This mouse from Razer, the Naga, is ergonomic wonderfulness that you’ll never need to replace. 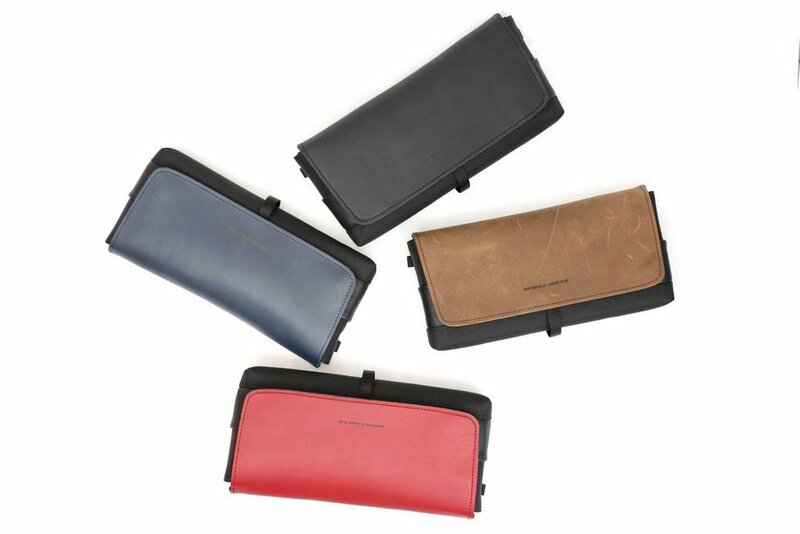 Waterfield Designs makes high-end cases for a number of systems, including the Switch. This Cityslicker case is gorgeous leather and will protect your gamer dad’s Switch from scratches and the rain.